A Westside woman is crediting a neighbor's dog for keeping her from being more injured when two other dogs attacked her last week in front of her Normandy Estates home. Rhonda Broadnax was leaving on an evening walk March 25 when two dogs chased her until she fell to the ground, then attacked. The entire incident was caught by her home surveillance camera. "They bit me in five different places," Broadnax said.Her neighbor's dog, Jordan, heard the commotion and came to her rescue. "If it were not for Jordan, I don’t know where I would be or what state I would be in, or even if I would be alive," Broadnax said. 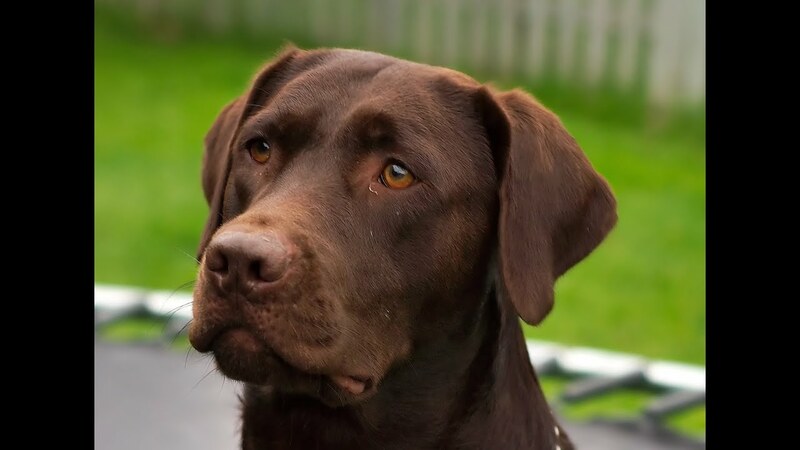 Jordan, an 8-year-old chocolate Lab, made his owner, Johnny Mims, proud. "This is my baby boy. He is my pride and joy," Mims said. "For a situation like this to happen and for my dog to be outside at the time -- because normally he is inside -- that’s just a blessing in disguise ... for him to be able to be outside when she really needed him." Broadnax said her attack is not the first disturbing incident in the neighborhood involving these two dogs, but it will be the last if she has it her way. A Jacksonville Animal Care and Control report on the incident said someone in the area was attacked the next day. The report lists two homes where two loose dogs could potentially live. There was no answer at either of those homes on Thursday.The attack is striking up a lot of conversation on social media. One woman claimed she watched two dogs kill a cat in the neighborhood not too long ago. People are concerned for the safety of children in the area and they say they want this problem solved. Broadnax said she wants answers. "Today I am OK, but because they are not found and not taken care (of), I can’t guarantee my tomorrow," she said. While her physical wounds are healing a week later, Broadnax is still hurting. "My mental wounds are excruciating at this point because, as I said, I need to be able to have an outlet to make sure that I am able ... I need to feel safe in my own home," Broadnax said. Being a dog owner comes with a lot of responsibility, including making sure that your pet leads a healthy and active lifestyle.Some people may choose to take their dogs running with them so that they can both enjoy their fair share of exercise at the same time. 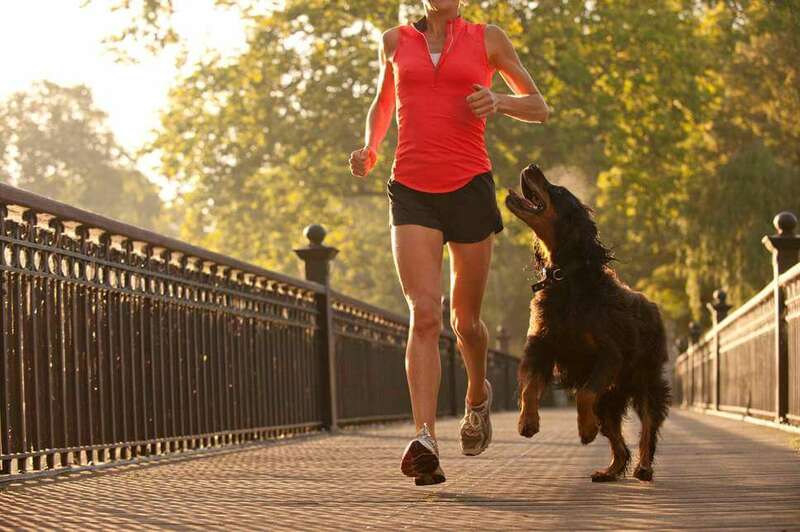 However, taking a dog on a jog can be extremely detrimental to its wellbeing if done irresponsibly. When a puppy is young, the growth plates on the end of its bones will still be in the early stages of development. As the puppy grows older, these areas of developing cartilage tissue harden and become stronger, as explained by former veterinary. Therefore, if a puppy is made to do particularly arduous exercise, such as going for a lengthy run on a lead along a hard surface such as a pavement, this can result in the dog sustaining long-term injuries. According to Heather Loenser, senior veterinary officer at the American Animal Hospital Association, a puppy’s bones will become fully developed at around nine months. Dogs need to go on walks, and walking is good exercise for older adults. Seniors who combine the two - by walking a dog - are healthier than people who don't, according to some research. But a new study by University of Pennsylvania researchers offers a cautionary note. Strolling with a leashed dog, it says, "imparts a significant and rising injury risk in older adults." 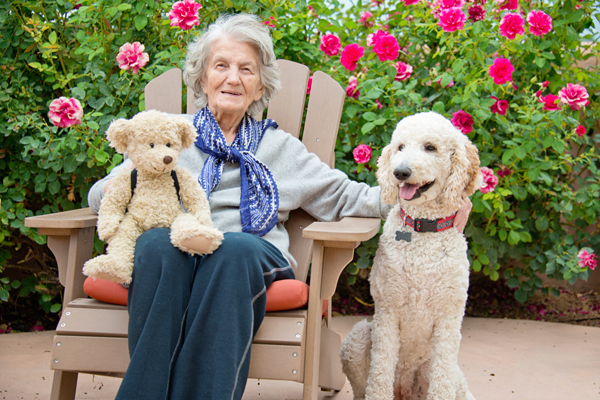 Some seniors may be underestimating the physical risks involved in walking a dog every day.It is also said that some seniors might not be as prepared to handle a pet as they should be but Some of them are really well-trained. The research shows,Injuries resulting from dog-walking account for fewer than 1 percent of fractures among older adults.The researchers say seniors’ increasingly active lifestyles may be the biggest factor, because dog ownership among older adults has remained stable over the past decade.